Do you want cabinets which are built to last? 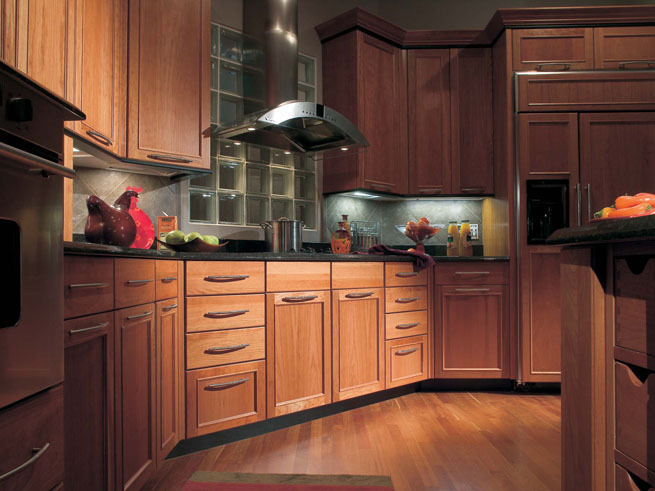 Do you want wonderfully built cabinets that are custom built to fit your needs? If you want cabinets which are truly unique and beautifully crafted than customizing them is a great way to do it. Custom cabinets are an excellent way to wrap your home in luxury. We use wood materials which are durable and will last the test of time. When you are building luxury custom cabinets to suit your needs it is highly desirable that they stand up to wear and tear adequately. Our company has custom built kitchen cabinets for local sports celebrities who desire cabinets that are built to house culinary items within their towering reach. We love to create wood cabinets with recessed inner lighting, backsplash mirrors and even custom stained glass windows built into the cabinet doors! If you dream of cabinets that truly speak to you than we would be happy to join in the dialog and make those special cabinets a definite reality. We build luxury kitchens for our patrons who want the best of the best in their home. And no luxury kitchen would be complete without custom built cabinets. We can shape the cabinets to even be circular and oval shaped. We can make the kitchen island to be circular as well. We can utilize exotic wood types in the build of the cabinets which clearly would never be found on a factory or showroom floor. Let your custom cabinets speak the language that is you. 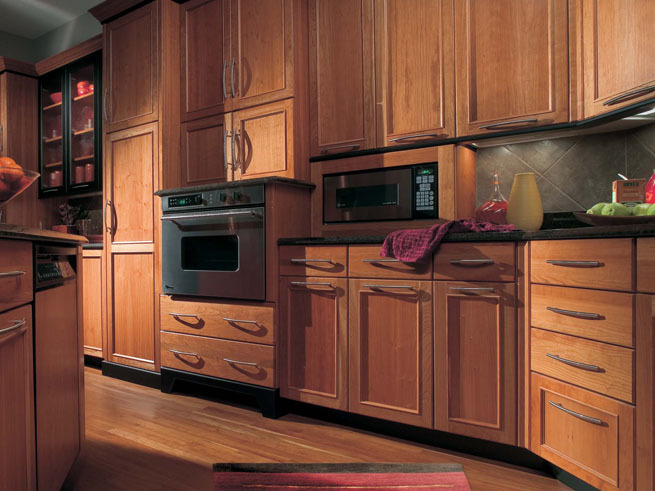 Bring your vision of cabinets to us and let us bring that vision to life! We proudly manufacture our custom cabinets in our woodworking shop in Chicago, Illinois USA on Elston avenue. Our woodworking artisans are local area talent who make their living building custom furniture and cabinets for our patrons in the city and suburbs. Our local kitchen designers and woodworking artisans collaborate together to design and build truly magnificent culinary creations. We strive to create custom cabinets which are on quality par with hundred year old historic cabinets. When one looks at the ornately decorated wood cabinets of yesteryear one is tempted to ask where did that commitment to craft and quality go in our modern, faceless world? Are we to utterly give ourselves over to our modern, mies van der rohe future or can woodworkers today still produce the ornate quality of woodwork which was produced over a century ago? If you have an opportunity to enter our exclusive woodworking shop on Elston avenue you will find a place where the wood craftsmanship of yesteryear is kept alive and well. The care we take in crafting our cabinets (and in some cases actually hand crafting) is really quite palpable. Our woodworkers are the best in the city. Other remodeling companies in the area look to our services when their own internal labor resources are unable to work within a client's unique vision. It takes years of woodworking skill to build cabinets on the level that we build them and that why we are the go to guys in the area for truly challenging kitchen builds. Where other companies would be uncomfortable working in the custom building realm we embrace and love it. We live for the challenge of a daunting build. We will be happy to push the boundaries of kitchen design with you and go where no cabinet building company has gone before. If you have always wanted to create a specially themed kitchen than we can absolutely make it a reality. We can build work to match older architecture or we can wipe that older architecture away and start off with clean slate. Whatever you have in mind within the realm of your own good taste we would be happy to deliver for you.